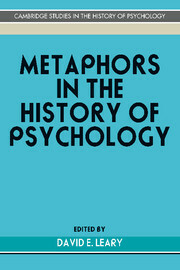 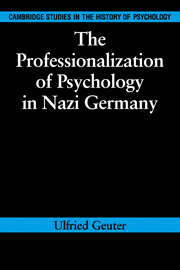 This series provides a publishing forum for some of the more outstanding scholarly work being undertaken in the rapidly maturing field of the history of psychology. 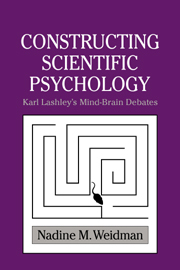 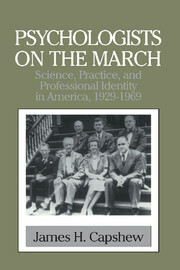 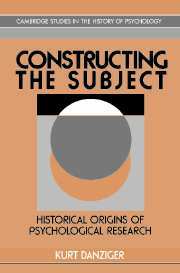 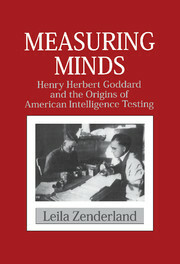 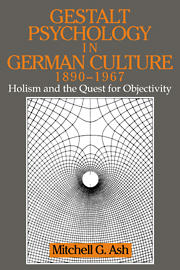 The series reflects a resurgence of interest in this area: research in the history of psychology is no longer a sideline activity of curious psychologists, but instead is being carried out by historians of science, intellectual and cultural historians, sociologists, as well as a growing number of psychologists whose research is focused on historical and theoretical issues. 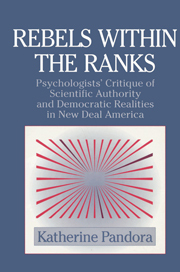 The series aims to overcome disciplinary and national biases by inviting consideration of the shifting alliances of academic and applied psychology with psychiatry, anthropology, sociology, psychoanalysis, and other fields in many cultural contexts. 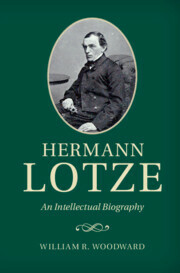 The series includes both single-author and edited volumes. 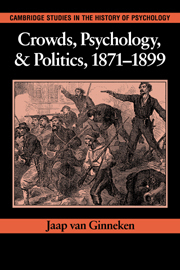 Receive email alerts on new books, offers and news in Cambridge Studies in the History of Psychology.